The 39th Shanghai Spring International Music Festival will highlight Chinese music to mark the 70th anniversary of the founding of New China. Established in 1959, the festival is the longest running music event in the city. The festival will take place in April, featuring 33 concerts and four dance theater shows. The opening concert will be held at the Shanghai Symphony Hall on April 8. Entitled My Motherland and I, the concert will consist of celebrated patriotic and classic music compositions created over the past 70 years. Among them are some of the earliest symphonic pieces in China and songs of enduring popularity. One of the most celebrated classical music compositions in China is a violin concerto titled Butterfly Lovers that was created in 1959 by Chen Gang and He Zhanhao. A well-known folktale in China, Butterfly Lovers has been performed in many Chinese music and theater forms. The festival will run though April 28 at the Shanghai Oriental Art Center, winding up with a concert featuring this evergreen piece and other compositions by the two musicians. Chen Jiayi, a disciple of Yu Lina, the first violinist to play this piece, will be the soloist. The festival has always given priority to the promotion of emerging artists. Every year, new artists' works account for 30 percent of the program. This year, nine out of the 37 shows on the program are new creations. Six of these concerts feature works by young artists. The new works feature both Western and Chinese folk styles. 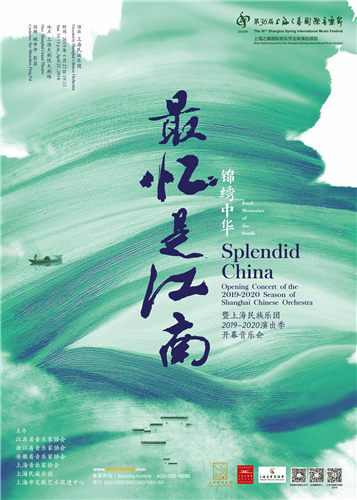 On April 27, the Shanghai Chinese Orchestra will present Splendid China, the opening concert for its 2019-20 performing season, at the Shanghai Grand Theatre. The highlight of this concert will be the use of traditional Chinese instruments. Veteran artists from Zhejiang, Jiangsu and Anhui provinces will join the orchestra to present a concert featuring folk music from the Yangtze River Delta. Peng-peng Gong, a composer born in 1992, will also present his new Symphony No 8 at the Shanghai Oriental Art Center on April 27. 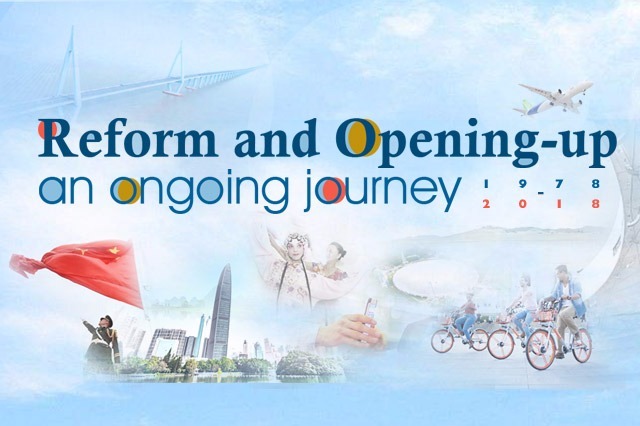 Gong says this new symphony was inspired by the cultural exchanges in China's Belt and Road Initiative and based on folk music from China and abroad. The musical prodigy was once praised by the Washington Post as "an artist with the confidence of a weathered veteran and a welcome unbridled quality to his music". In 2017, he was commissioned by the Shanghai International Arts Festival to create the opening show of the year, a choral symphony titled Revival. This year's festival program also includes seven concerts presented by artists from countries such as Israel, France and Australia, as well as the "festival of festivals" that features instruments like the accordion, the Chinese string instrument erhu and wind music.